The patterns of the Southwest have delighted tourists and art lovers for hundreds of years. 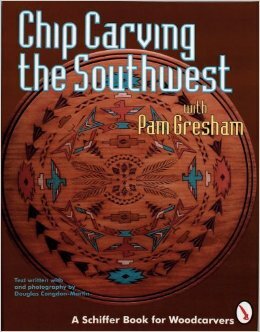 In this new book by Pam Gresham they are incorporated into the art of chip carving a marriage that works beautifully! Pam gives the carver many patterns and ideas while helping them carry out the techniques of layout and execution. 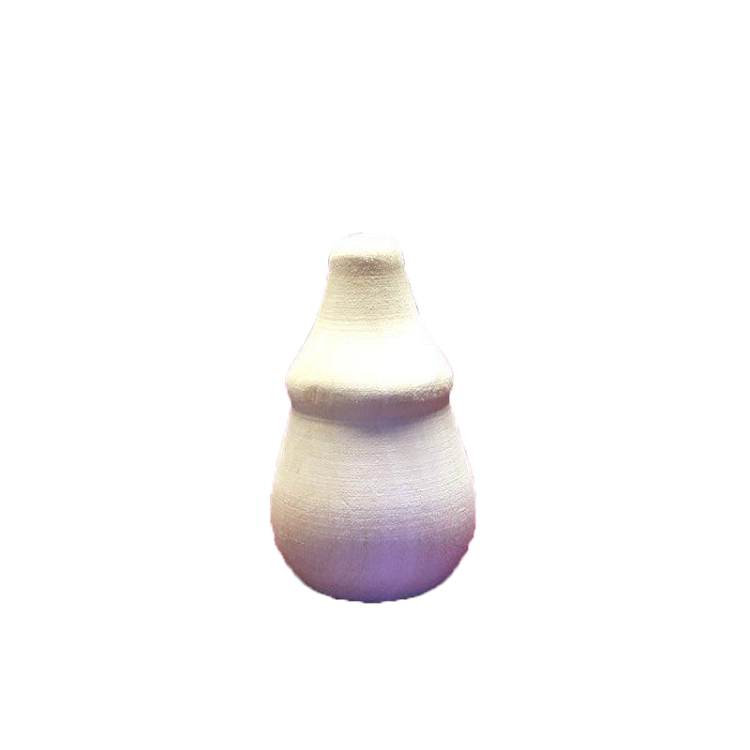 The intricacy of the geometric patterns are pleasing to the eye and give the carver a real sense of accomplishment. Each step is illustrated with a color photograph every project is accompanied by accurate drawings to assist you in laying out the pattern. A gallery of finished projects gives the carver some idea of the limitless possibilities.